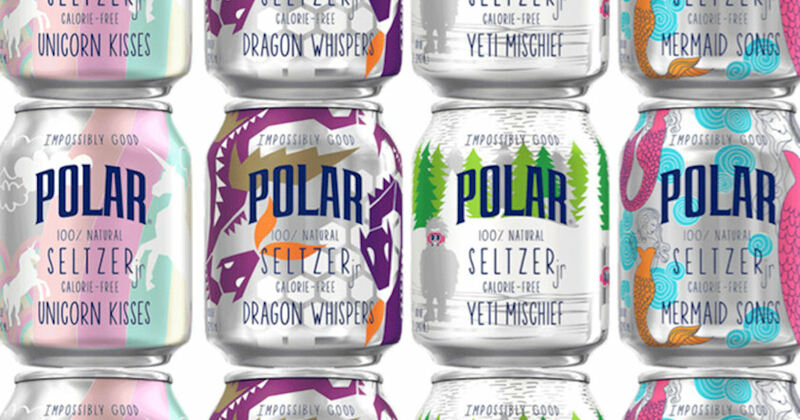 Score a free 6-pack of Polar Seltzer Jr! Click the box on the linked page and then print your coupon to redeem in stores for your free 6-pack of Polar Seltzer Jr! Coupon expires 11/10/18.